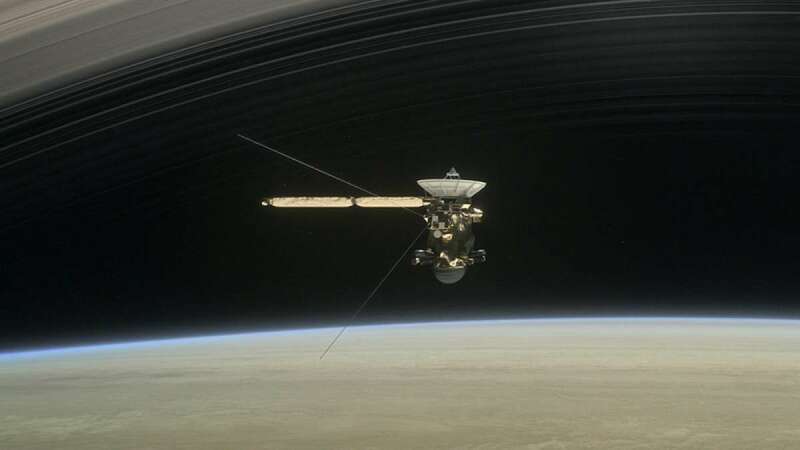 New York : NASA's robotic spacecraft Cassini that has been orbiting Saturn for 13 years is set for a final dive towards the planet and burn up in its atmosphere in a "grand finale" after it flies ast Titan, Saturn's largest moon, on September 15. Cassini, a collaboration between Nasa, ESA and the Italian space agency, Agenzia Spaziale Italiana, was launched for the first time on October 15, 1997. The spacecraft entered orbit around Saturn on June 30, 2004, carrying the European Huygens probe. After its four-year prime mission, Cassini's tour was extended twice. Its key discoveries have included the global ocean with indications of hydrothermal activity within Enceladus -- a potential target for scientists that can harbour life -- and liquid methane seas on Titan.